Sandwich Tern in Florida. Photo by Greg Bishop, via Birdshare. The worst aspect of the oil spill for many of us is the sense of powerlessness it leaves. 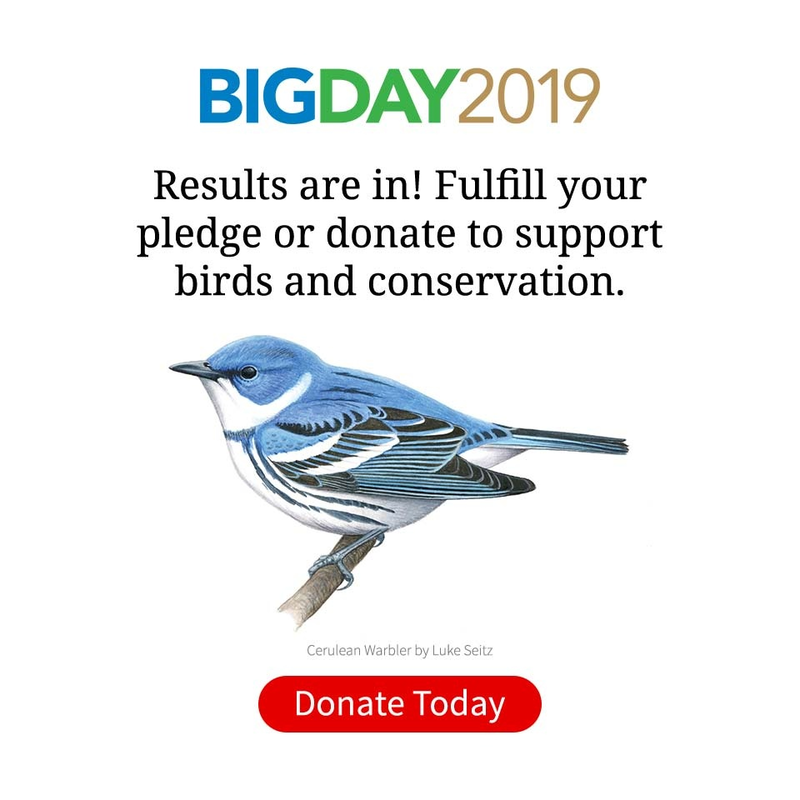 Donating is one way to help, at least a little (in particular, donations to the American Birding Association are helping defray expenses of volunteer Louisiana surveyors). Otherwise, there are few options, beyond conserving energy and calling Congress, that offer the chance to feel involved—unless you happen to have a fishing boat or some veterinary skills that you can volunteer (Audubon is also gathering volunteers). Even creative ideas like getting a haircut and sending the clippings to fill an oil-absorbent boom have been discarded. If you are near the Gulf Coast, one tangible thing you can do, right now, is to survey beaches and marshes. Then report your sightings to eBird, where they will be added to a centralized database and accessible to scientists for analyzing the effects of the oil spill. These kinds of sightings will be especially useful before the oil strikes the shores, as they will provide hard-to-come-by information on the state of the coast before impact. (Statisticians have analysis methods that account for the differences in the number of people out looking for birds.) The U.S. Fish and Wildlife Service is coordinating formal surveys of national wildlife refuges that are in harm’s way, but eBirders can still make a valuable contribution by augmenting their efforts and by surveying beaches that wouldn’t otherwise be covered. Over the last week, eBird programmers have retooled our database to expand eBird’s recording capabilities. 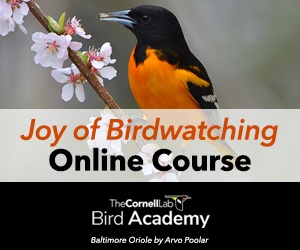 You now have the option to record the number of oiled and sick birds that you see. With hurricane season officially under way as of yesterday, it’s just in time. The National Oceanic and Atmospheric Administration is predicting up to 23 named storms and three to seven major hurricanes this season. Though a fortuitously placed hurricane could actually disperse oil and drive it offshore (according to a NOAA factsheet [PDF]), a poorly placed storm pushing some 250,000 barrels of slicked oil ashore represents a monumental threat to the low-lying Mississippi Delta. In the uneasy calm after BP’s top-kill failure, relatively light winds and the constant outflow of the Mississippi River has helped keep more oil from coming ashore. Each day the oil stays at sea it weathers: the most toxic, volatile compounds evaporate and the remainder becomes more viscous and somewhat less dangerous. So the longer it takes to wash onto beaches, the less easily it will spread to the feathers and nests of birds. Meanwhile, of course, up to 800,000 gallons per day of fresh oil leaks out to join the slick, and oil is slated to wash up on Alabama and northwest Florida beaches in the next day or so. Let’s hope for good weather—and go birding. Interested volunteers can find details here.